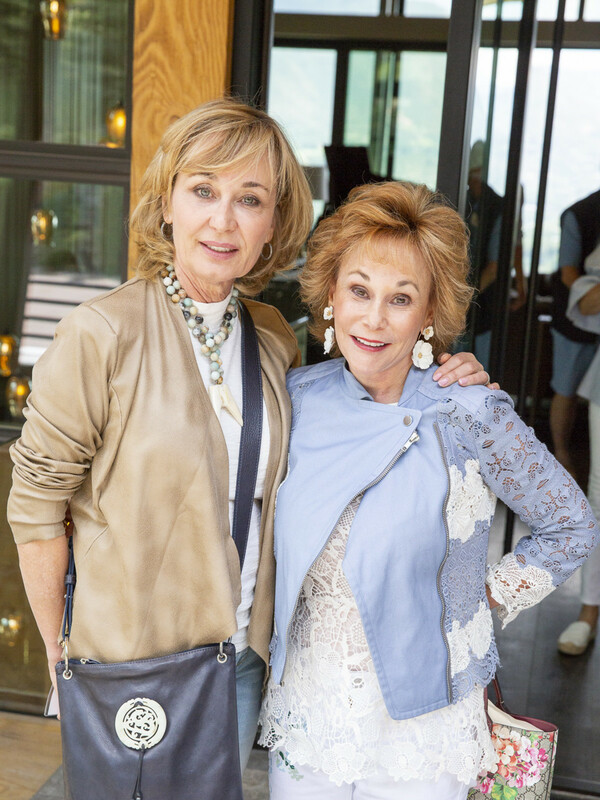 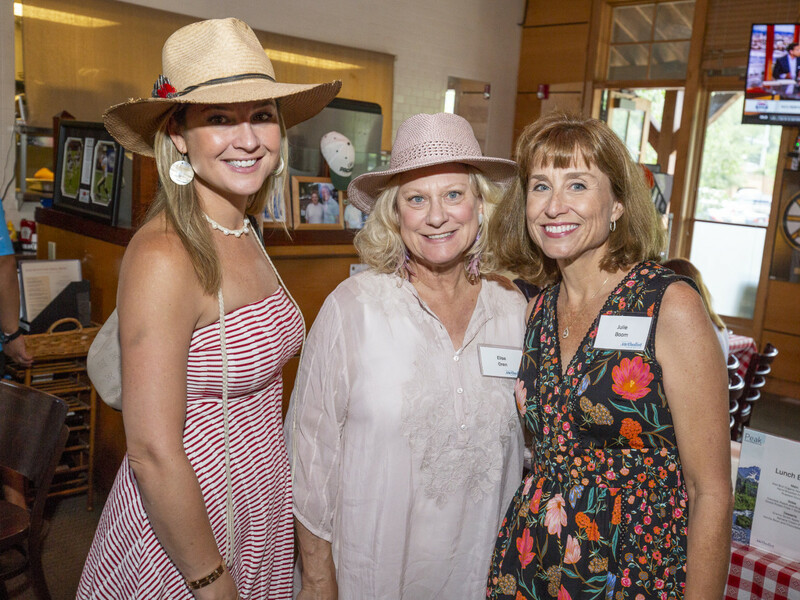 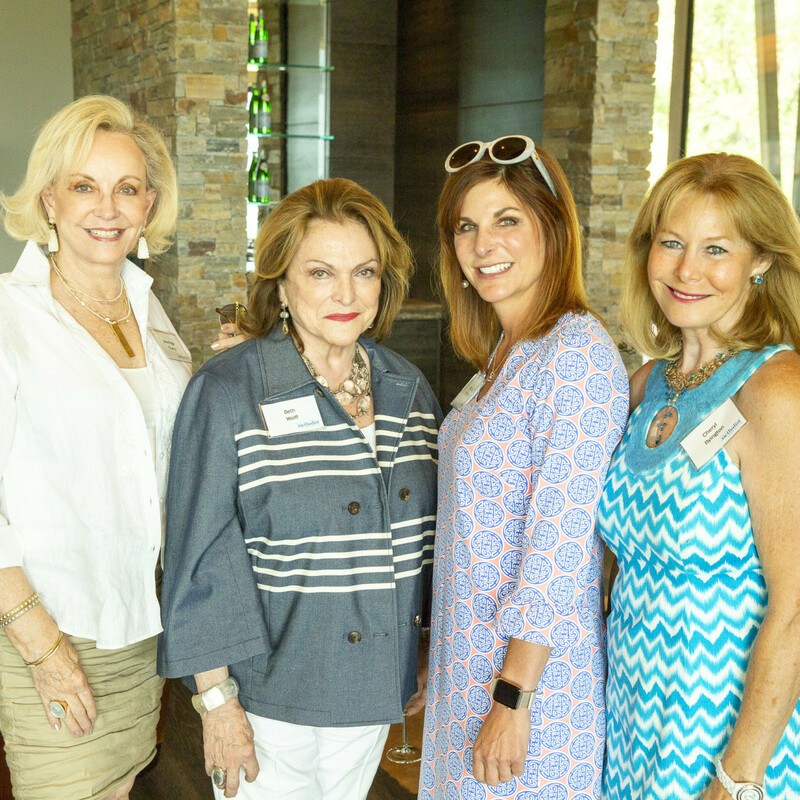 Escaping the heat for the cooler temperatures of Colorado, more than 100 Houston Methodist supporters recently gathered for the annual Peak Performances event. 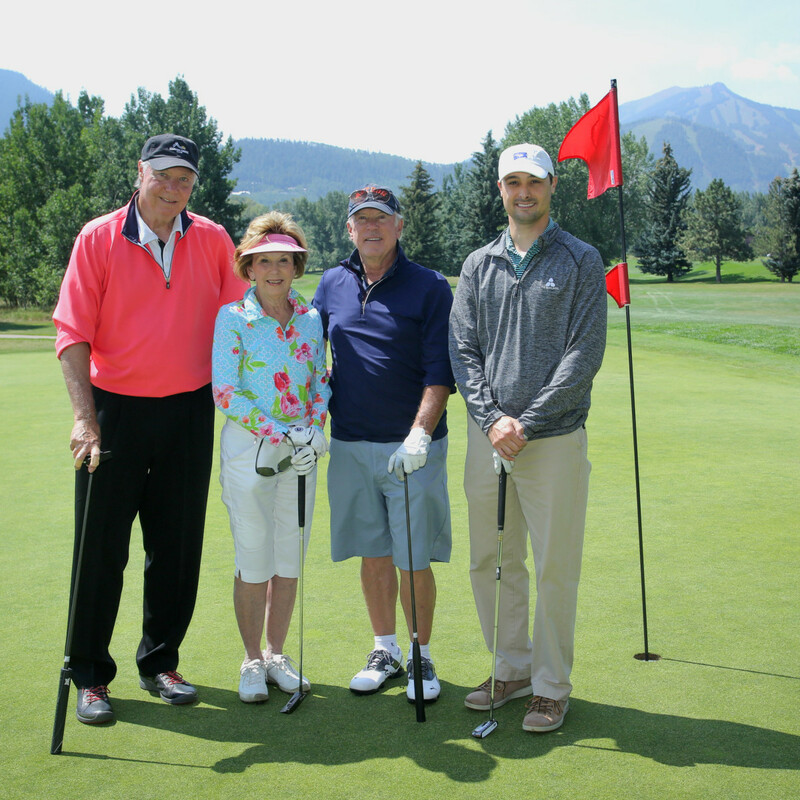 Hosted by Cam and Rod Canion, Nancy and Jack Dinerstein, and Lesha and Tom Elsenbrook, the event in Aspen, Colorado, included the Grand Rounds Golf Open sponsored by Texican Natural Gas, Home Tours at New Heights (sponsored by Sewell Automotive Companies), and a picnic lunch. 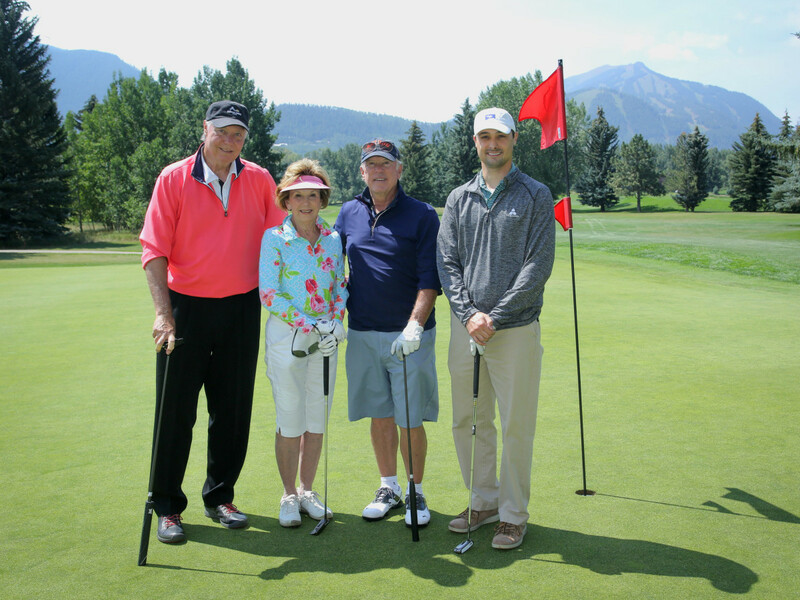 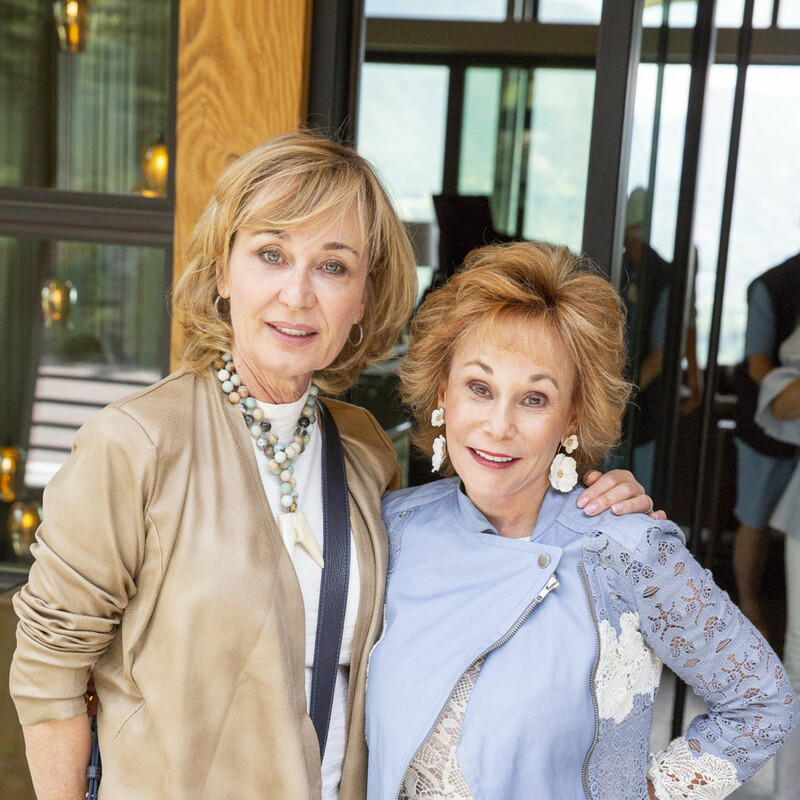 Golfers gathered in teams for 18 holes as they enjoyed the views of the mountains at the Grand Rounds Golf Open, and the non-golfers took a peek into two fabulous homes during Home Tours at New Heights. 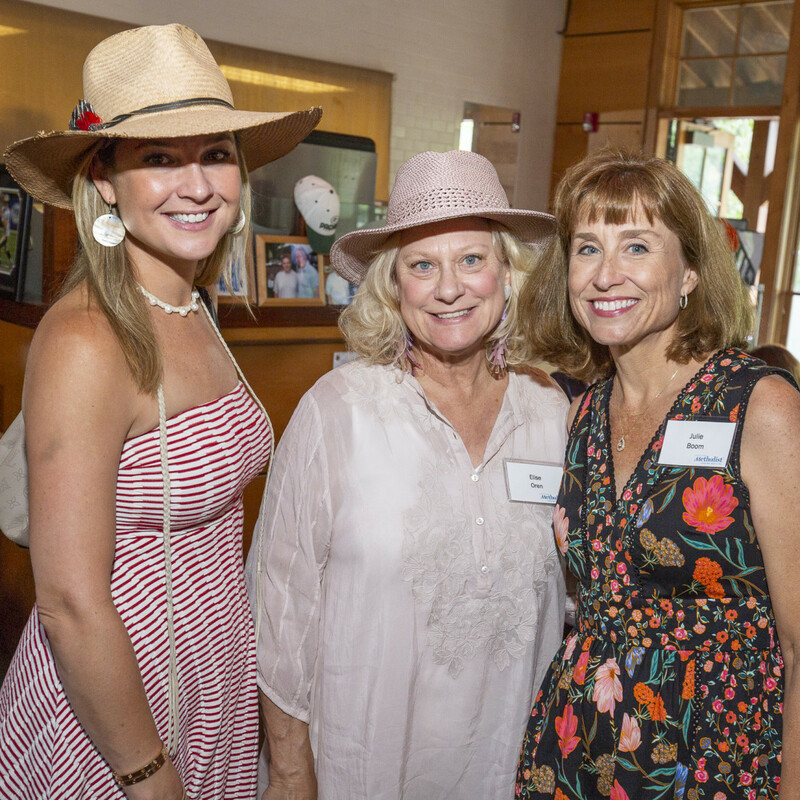 Joining in on the activities were Houston Methodist physicians including chief of cardiac surgery and thoracic transplant Thomas MacGillivray, M.D., and Ron Gentry, M.D. 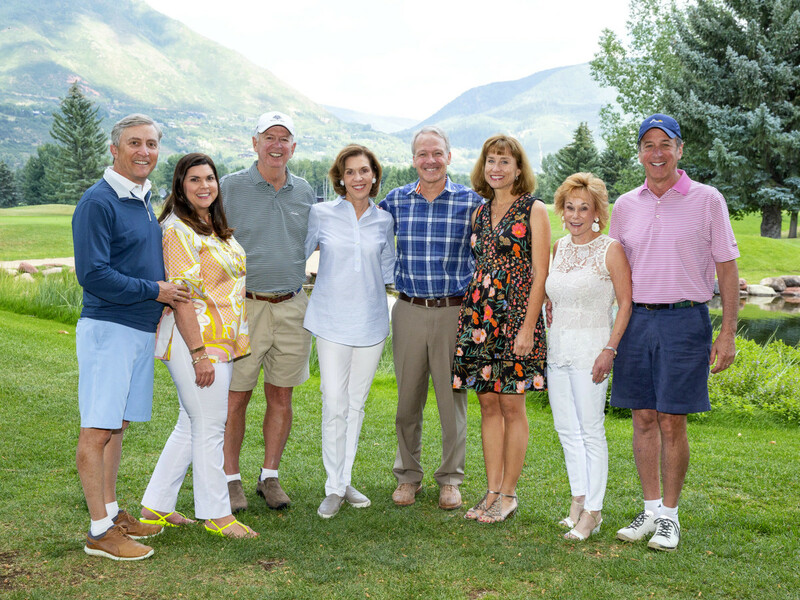 Following a full morning, supporters gathered at the Aspen Golf Club for a picnic lunch featuring remarks by Houston Methodist president and CEO Marc L. Boom, M.D., regarding the latest advances in research, education, and patient care. 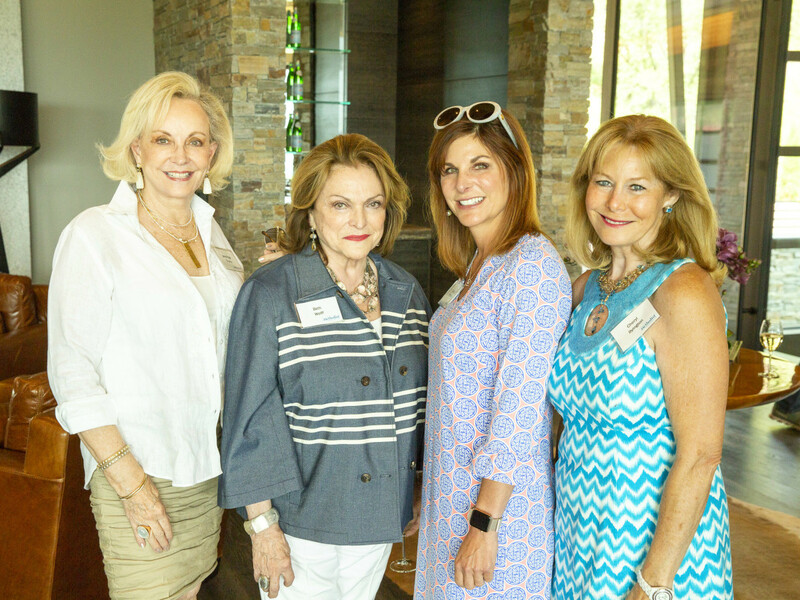 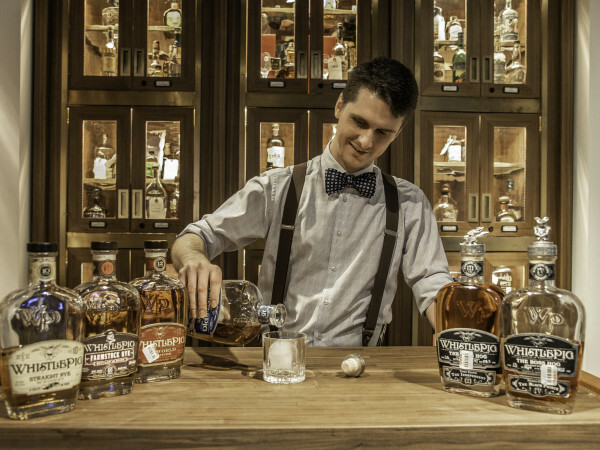 The event benefited the Translational Research Initiative at Houston Methodist. 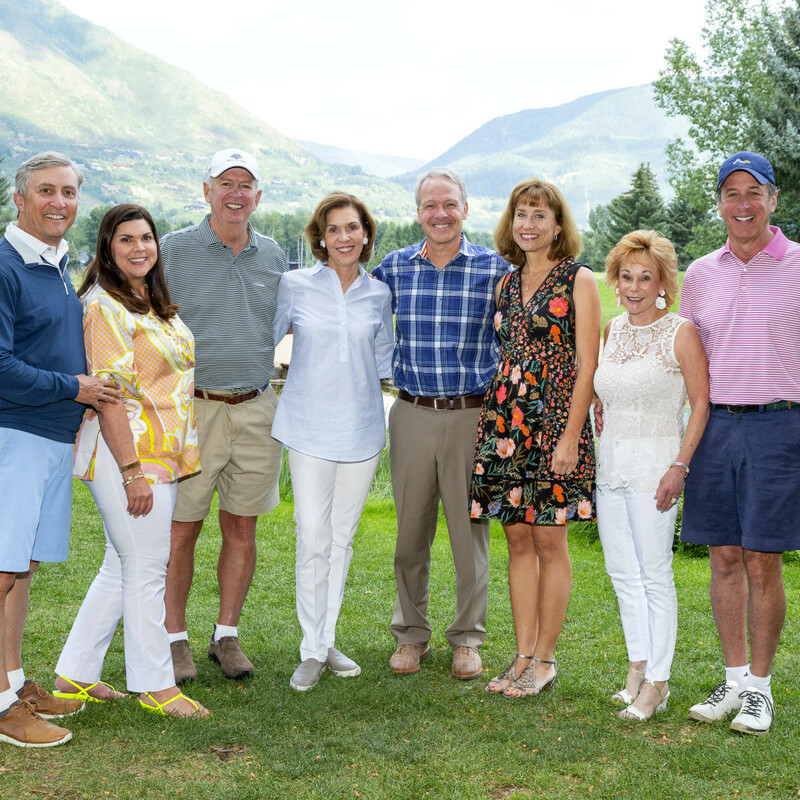 Enjoying the Aspen air were: Steve and Ashley Birdwell, Leslie and Jack Blanton, Sylvie and Gary Crum, Anne and Charles Duncan, Eliza and Johnny Duncan, Leslie and Carlos Duncan, Clayton and Shel Erikson, Marcy Margolis, Lisa and Josh Oren, and Elise and John Oren.